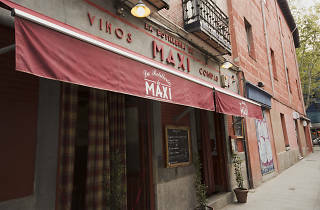 Fashionably scruffy young waiting staff and blaring flamenco in a no-frills classic setting make for an unpretentious blend of old and new. 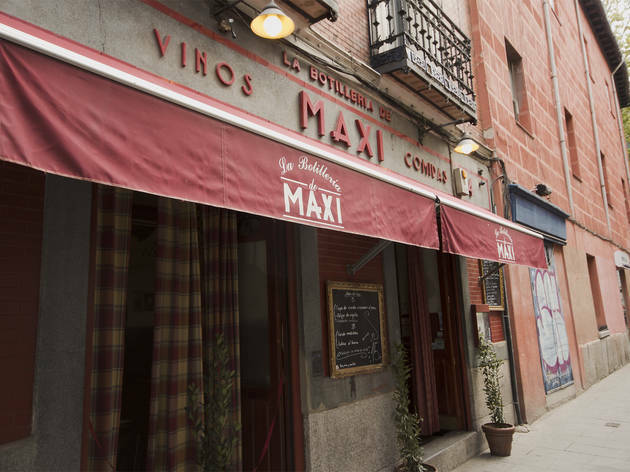 This is the place for an offal first-timer - the callos a la madrileña (tripe in a spicy sauce) are acknowledged as the best in town. For less accustomed stomachs, there are enticing options too: mojama (wind-dried tuna), fish pie and a hearty 'cocido' stew on Thursdays and Saturdays. Main courses €7-€10. Set lunch €9 Tue-Fri.